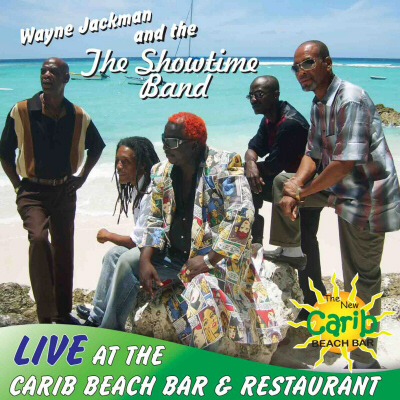 This CD is a Barbados group - Wayne Jackman & the Showtime band. I recorded this album live. And the guest artist in the last track is the well known Bajan sax player - Arturo Tappin, who works in a lot of the jazz festivals around the world and travels with the popular female artist - Roberta Flack. Country singer George Hamilton IV and I have been touring and filming for a future DVD release. I own many master tapes and this is one I leased to Ktel records in England. 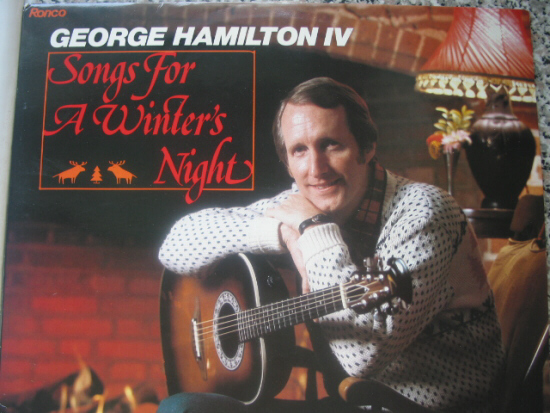 It was originally recorded for Ronco Records before they went bankrupt. 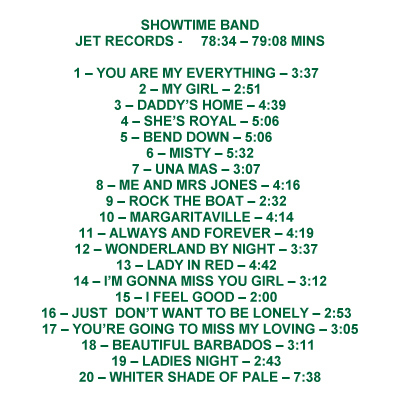 A live concert in Ernest Tubb's auditorium was recorded by me for DVD and included a lot of the songs on this CD.